The well-known "Worm Body" designed by Japanese lexan body brand ”North Craft" is now back and released by Team AZARASHI! Fit for any 210mm wheel base M-chassis. 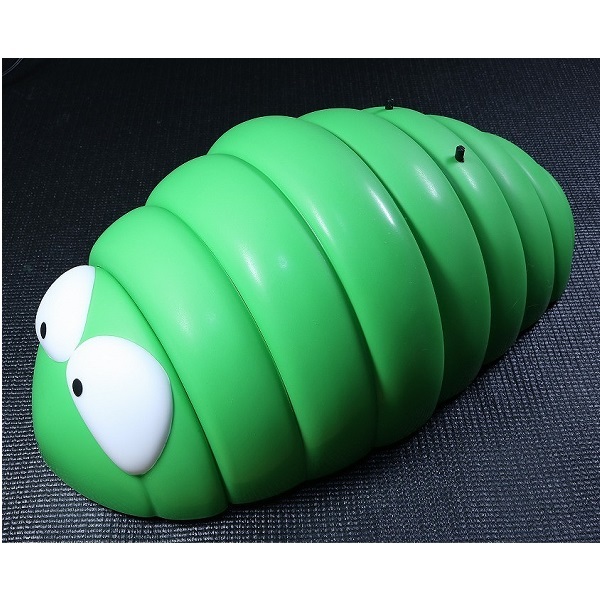 Why don't you find a new RC pleasure with your own cute worm?